Choozlers are honored to celebrate the recognition of Andrew Fischer, CEO, and co-founder of Choozle who has been selected as a finalist for the Entrepreneur of the Year – Mountain Desert Award. Past winners include Rob Katz  Vail Resorts, Paul Berberian  Sphero, and Nancy Phillips  ViaWest. Through Andrew’s leadership, along with co-founder Jeffrey Finch, Choozle has achieved over 3000% growth from 2013-2016 while establishing itself as a global advertising technology leader based here in Denver, Colorado. Choozle has continued to innovate and evolve while tackling the global $40 B programmatic advertising industry. The entire team has put their time and effort into our local community and start-up scene. This involves quarterly service days and participating in Denver Startup Week, our local American Marketing Association chapter, and speaking at various events throughout the area. 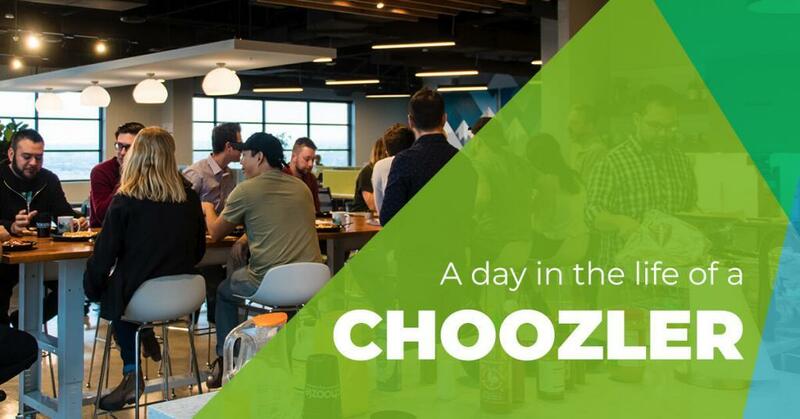 Additionally, Choozle has won the award for #1 medium-sized company with the Denver Business Journal Best Places to Work, been placed on the Inc. Best Workplaces list, and continues to strive to make a Choozle a place where all employees enjoy being. 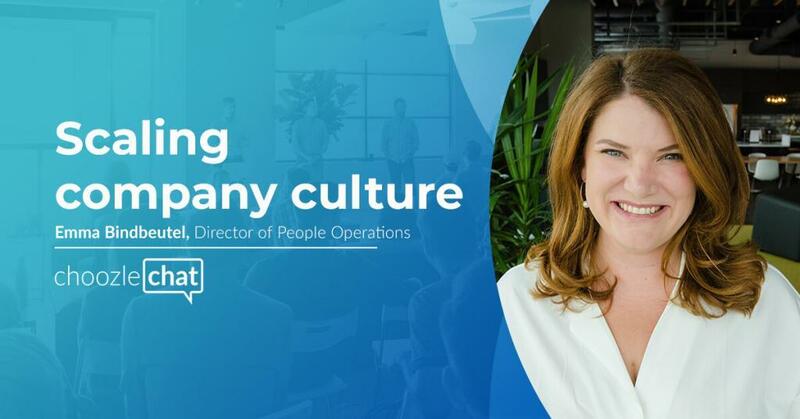 From day one, Andrew and co-founder, Jeff, have worked to create an environment where you would recommend your friends to work, and made it a mission where employees can achieve meaningful growth in their careers. 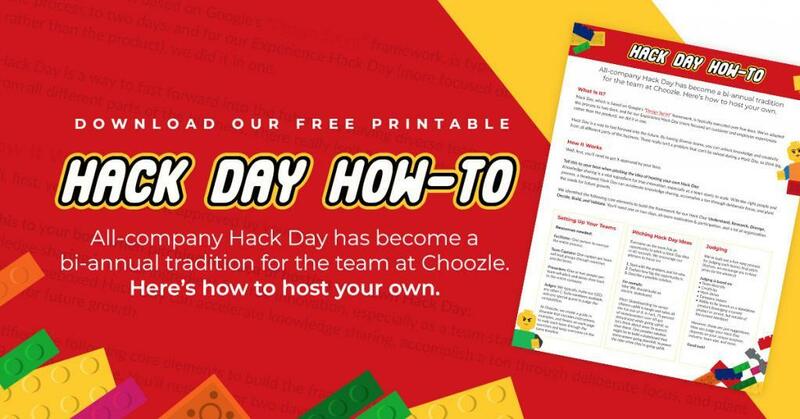 Andrew has provided incredible leadership and stability for the entire company of Choozle. His open-door policy, approachable personality, and commendable work ethic are an inspiration to us all. Andrew is the glue that holds the company together. 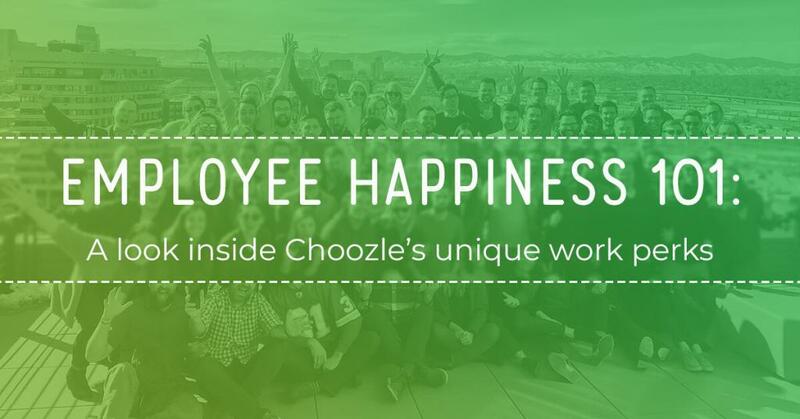 In true entrepreneurial spirit, he has built a strong company culture and a strong belief in “work hard, play hard” – this is what makes Choozle, Choozle. Congratulations Andrew! 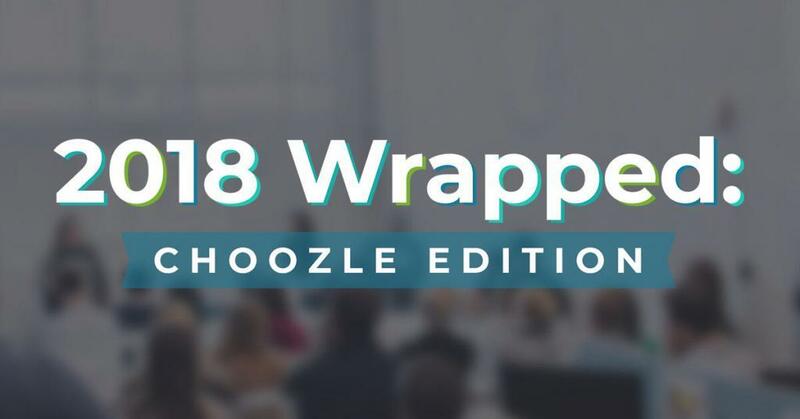 We couldn’t imagine Choozle without you!